The Embassy of Canada and the National Endowment for Democracy present the thirteenth annual Seymour Martin Lipset Lecture on Democracy in the World. Ghia Nodia is professor of politics and director of the International School of Caucasus Studies at Ilia Chavchavadze State University in Tbilisi, Georgia. He also serves as the chairman of the Caucasus Institute for Peace, Democracy and Development (CIPDD), an independent public policy think tank that he founded in 1992. In 2008, Dr. Nodia briefly served as Georgia’s Minister for Education and Science. He has published extensively on two sets of topics: 1) democratization, state-building, security, and conflict in Georgia and the Caucasus; and 2) theories of nationalism and democratic transition in the post-Cold-War context. His writings have attracted international attention and are widely assigned at universities around the world. 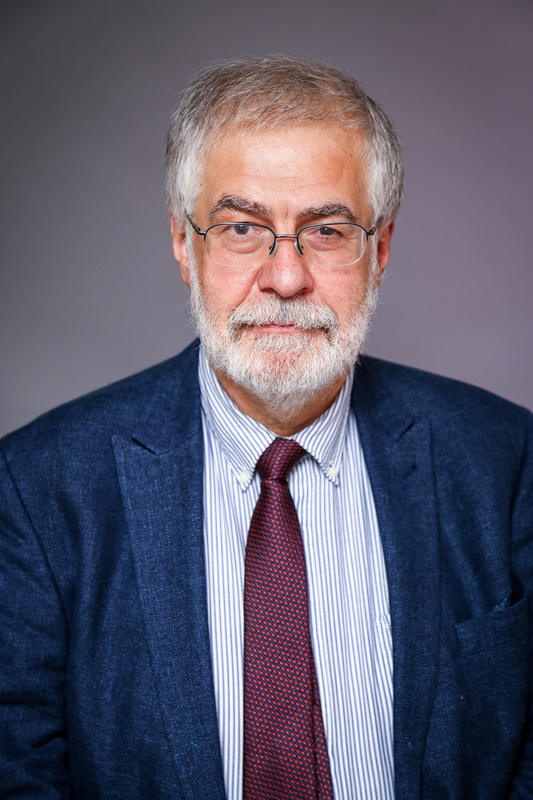 In addition to his academic work and his frequent participation in international conferences, Dr. Nodia has been involved in pro-democracy advocacy efforts not only in Georgia but also internationally, including as a member of the inaugural Steering Committee of the World Movement for Democracy. A member of the editorial boards of the Journal of Democracy, Comparative Strategy, and Caucasian Survey, he often appears as a commentator on both Georgian and international media. Dr. Nodia has been a visiting scholar or fellow at universities and research centers around the world, including the Woodrow Wilson International Center for Scholars, the University of California at Berkeley, the University of Bonn, the Free University of Brussels, the University of Glasgow, and the Center for Advanced Studies in Berlin. He is currently a Reagan-Fascell Democracy Fellow at NED.